Sometimes an award means a little bit more because of what it represents. 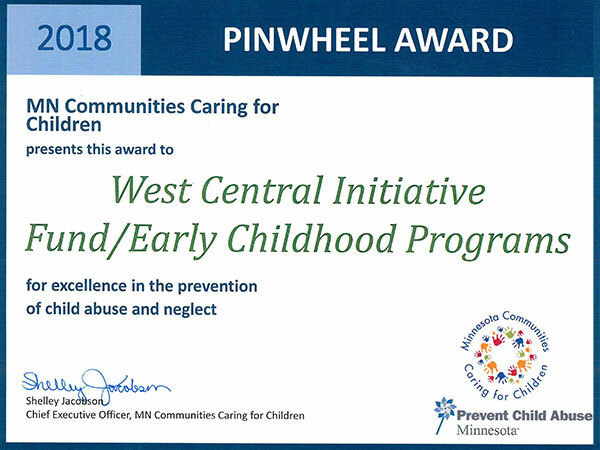 Today, West Central Initiative and its early childhood programs received a Minnesota Communities Caring for Children and Prevent Child Abuse Minnesota's 2018 Pinwheels for Prevention Award.  The award recognizes "communities that exemplify a strong commitment to the prevention of child abuse and neglect through collaborative efforts of public, non-profit and community services, activities and initiatives." 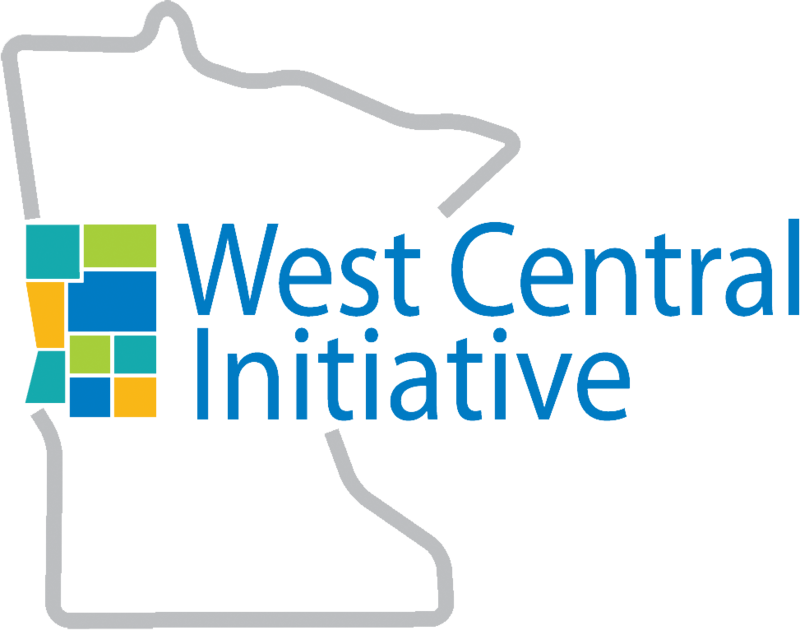 It's through collaborative efforts that WCI and its 10 Early Childhood Initiative (ECI) coalitions work with the communities of west central Minnesota and dedicated organizations and individuals to create a safe, nurturing environment in which our young children can thrive. We have a good start, but there is so much more work to do. That fact alone is sobering. We invite residents to band together to help put an end to child abuse and neglect. Start by getting in touch with your local ECI coordinator to find out how you can get involved. Here's a list of ECIs in our region.